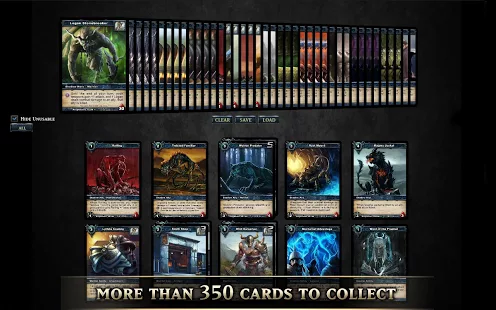 hadow Era is a full-scale, ‘Magic’ style, free to play collectible trading card game featuring gorgeous card art and deep strategy, while still being easy to learn and have quick battles on the go. Now with over 2 million players worldwide! 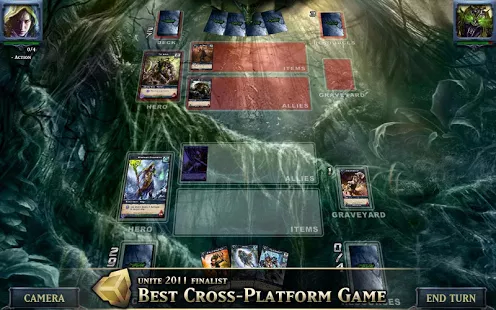 Please visit http://www.shadowera.com for the game rules, full card list, tutorials, active forums or to play online in your browser.